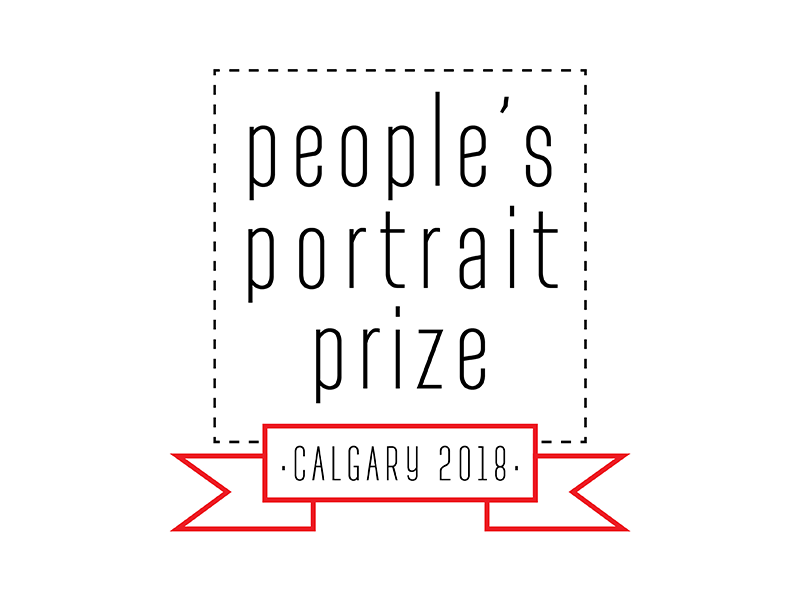 People’s Portrait Prize features over 300 portrait and figurative artworks by over 250 local artists. 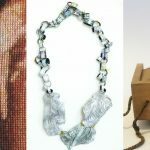 Artwork will be judged by a jury in categories, and visitors can vote for the People’s Choice Award! Awards will be presented at the wrap up event on Saturday, March 17th at 7 p.m.